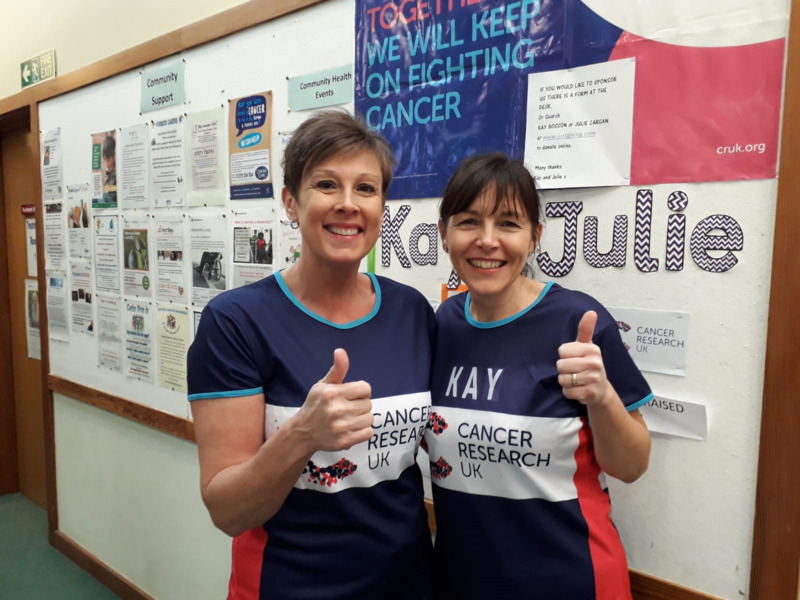 Nurse Kay and HCA Julie are running the Manchester Marathon to raise money for cancer research. 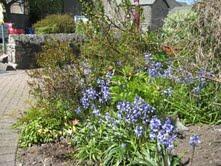 If you would like to sponsor them, Kay's fundraising page is here and Julie's is here. Thank you very much for supporting them raise money for this terrific cause. We wish them the best of luck. Market Street Medical Practice has an 'open' list and welcomes new patients. If you would like to register with us or would like to be shown around the Practice, please pop into the surgery, bringing two forms of identity if you're able to. You could use the 'New Patients' tab above to view our New Patients Policy and save time by completing the pre-registration forms before popping in. At Market Street Medical Practice in Dalton-in-Furness the doctors and nurses take pride in offering the highest standard of patient-centred healthcare. We run clinics for chronic disease care and offer a wide variety of other medical services such as antenatal and postnatal care, contraception, minor surgery, and childhood vaccinations. We are a mid-sized practice of 6 partners with pride and ambition for our community, situated in the ancient medieval capital of Furness surrounded by coast, mountains and lakes. 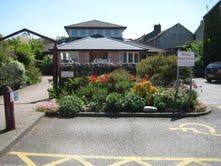 We have a dedicated building and car park and are situated in the heart of the town. In addition to everything you need to know about the practice you will also find a wealth of health-related information in the menu at the bottom of this page. Please have a look around this website and do send us some feedback if you like, via the 'Contact Us' pages.